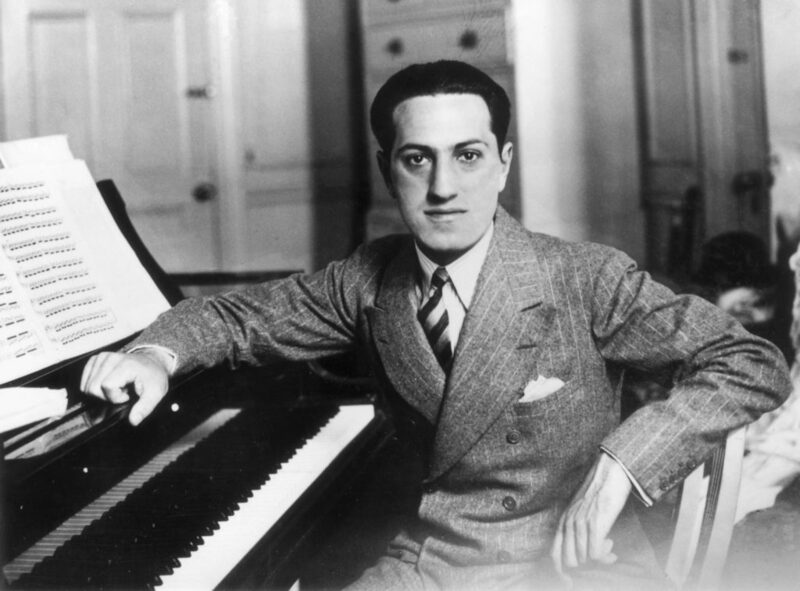 George Gershwin was a composer and pianist from the Modern Era (twentieth century) of music. George was the second of four siblings, and his family was Jewish, living in Brooklyn when George was born. 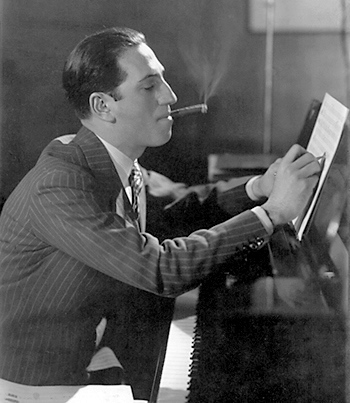 Gershwin’s works spanned from popular music, to classical, to jazz. He, along with his older brother Ira, frequently worked as a duo when it came to writing. Their partnership in writing Broadway and jazz music became one of the most influential forces in all of American Musical Theatre. George wrote the music and Ira wrote the lyrics. 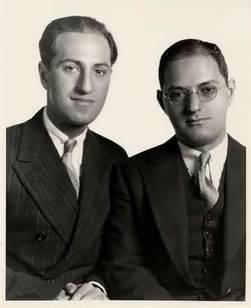 Some of the greatest songs from the 1930s came from the minds of these two brothers, and many of these songs are considered to be “standards” among jazz and big band musicians. 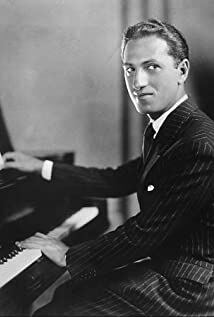 Gershwin’s most well-known works, both instrumental and vocal, include “Rhapsody in Blue”, “I Got Rhythm”, “Summertime”, “Swanee”, “Embraceable You”, “Three-Quarter Blues”, and more. He sadly died at the young age of 38 from a brain tumor.